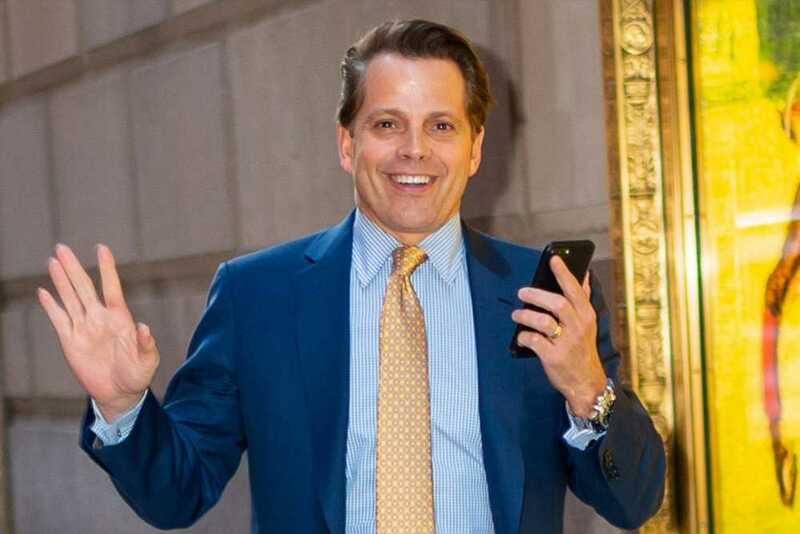 When a moaning airline passenger demanded he have a window seat he probably thought the cabin crew would arrange for him to swap seats. 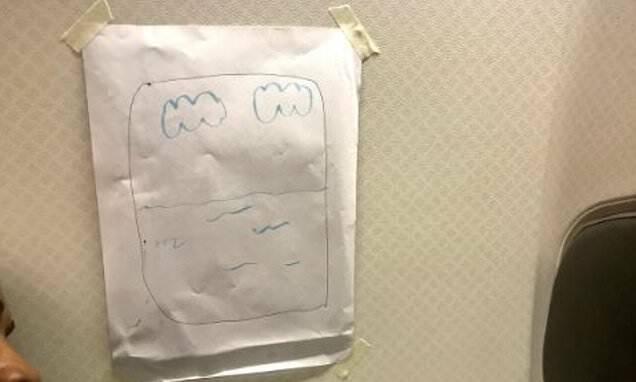 But one flight attendant came up with a much more cheeky response – by drawing a picture of a window on a piece of paper and sticking it on the wall next to him. The incident happened on a flight in Japan when the unhappy passenger, who had requested a window seat, ended up sat in a row without a window. 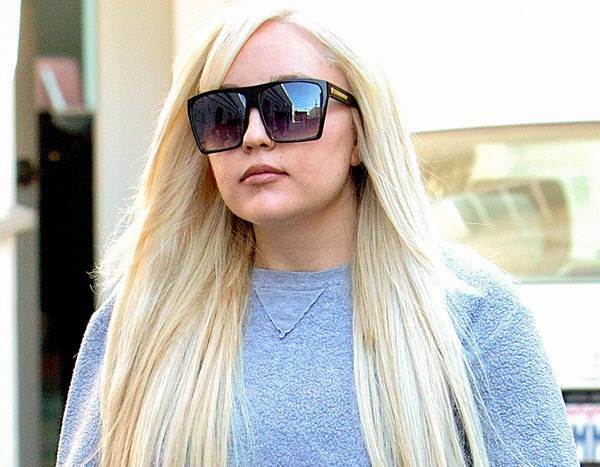 According to the Twitter user, the flight attendant walked away before rushing back with a piece of paper and stuck it to the blank canvas wall next to the man. 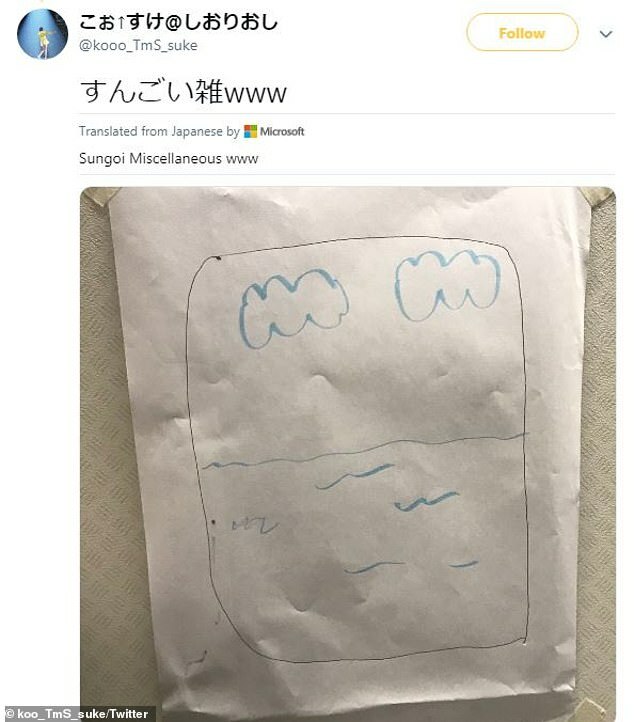 And on closer inspection, it turned out that the cabin crew member had actually drawn a picture of a window featuring blue sea and white clouds, to give the impression of scenery. 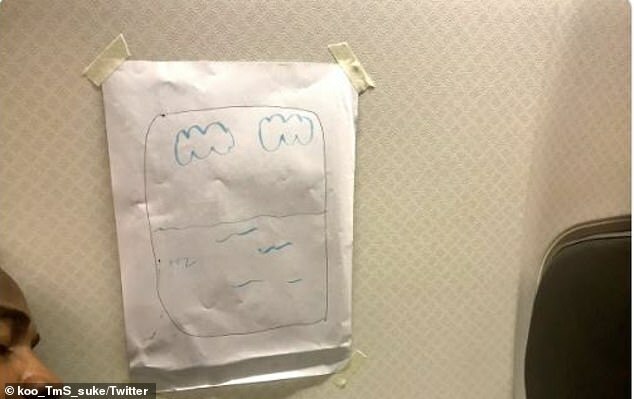 A picture of the flight attendant’s artwork was then posted on Twitter gaining almost 8,000 retweets and 15,000 likes. And according to Sora News 24, other Twitter users found the drawing hilarious and praised the flight attendant’s response.